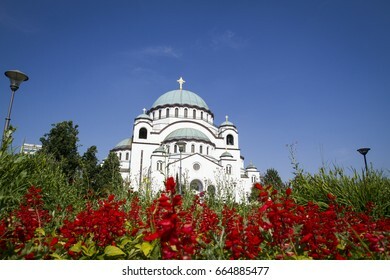 Temple of Saint Sava, Belgrade, Serbia. 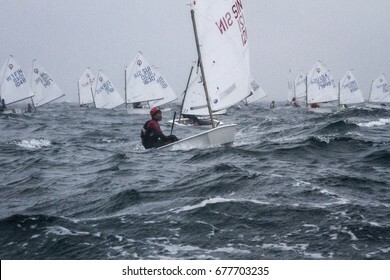 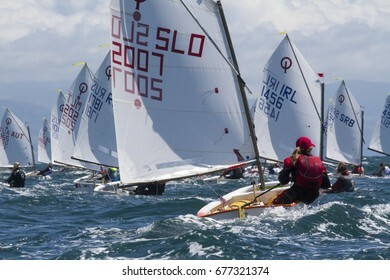 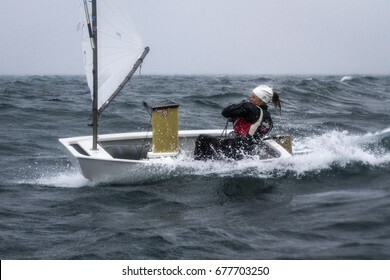 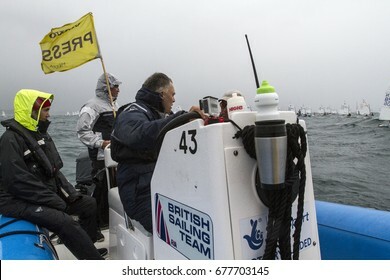 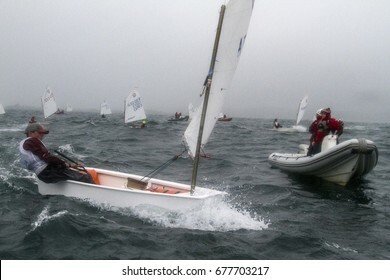 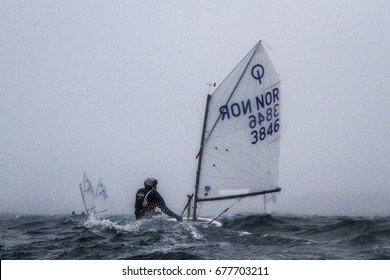 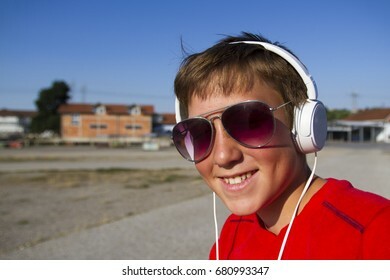 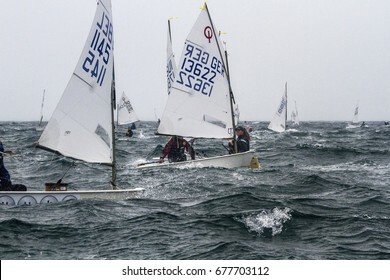 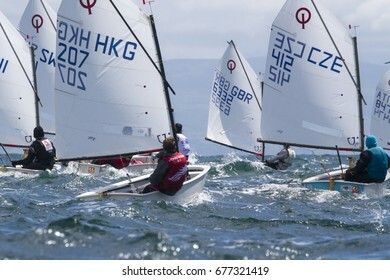 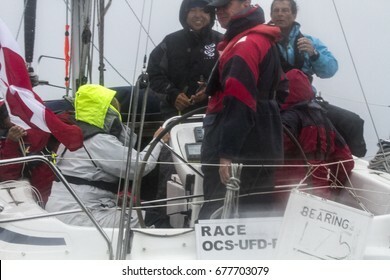 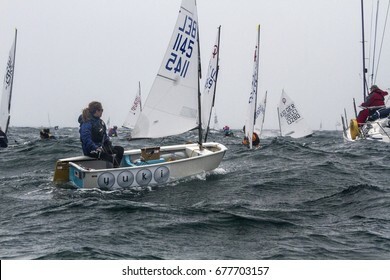 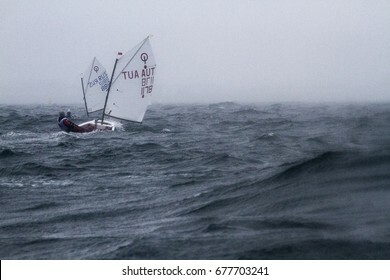 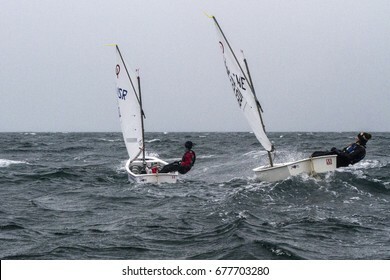 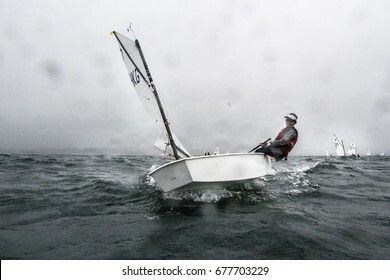 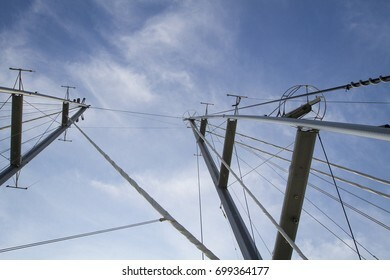 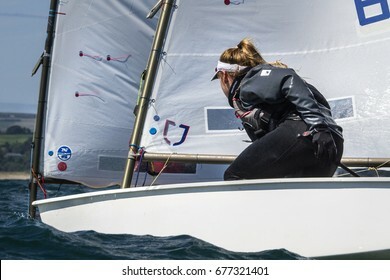 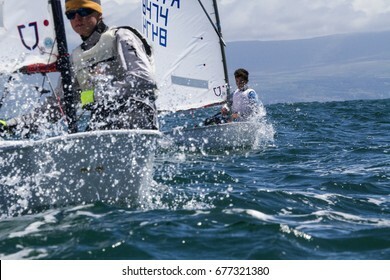 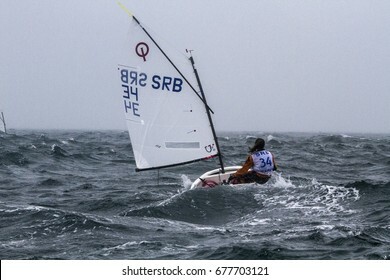 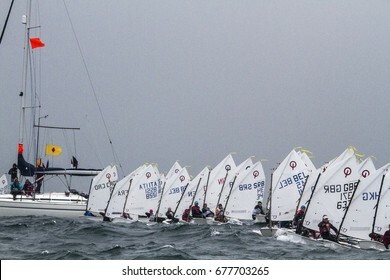 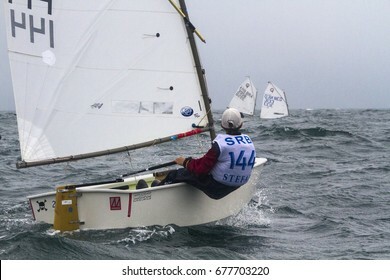 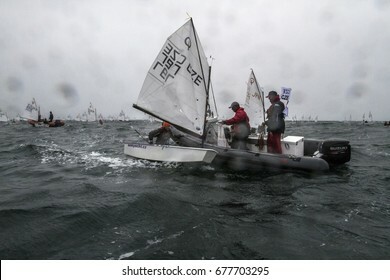 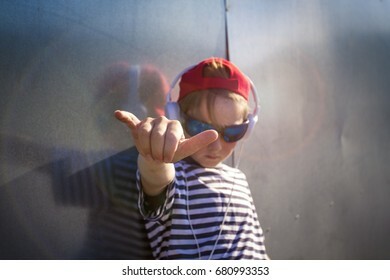 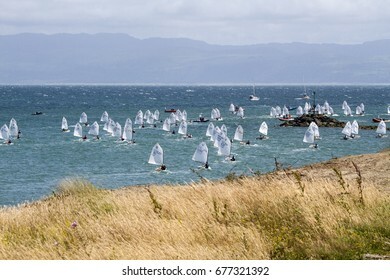 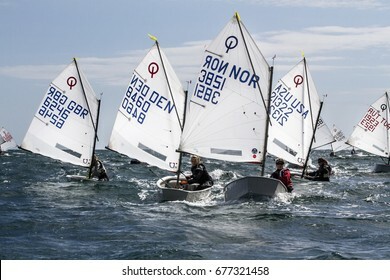 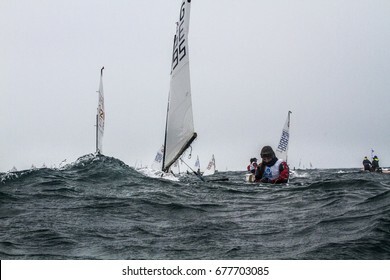 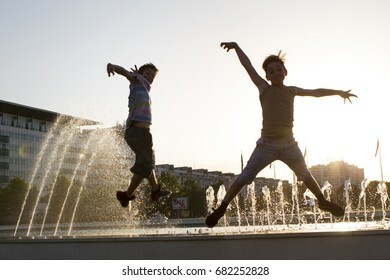 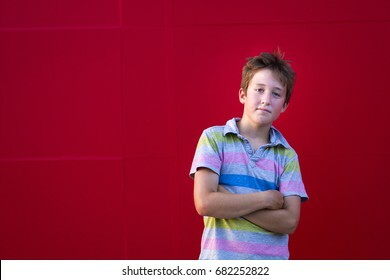 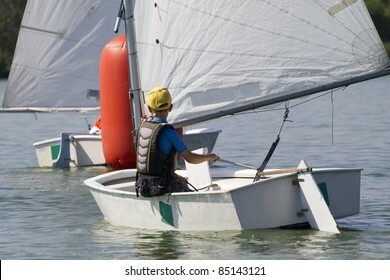 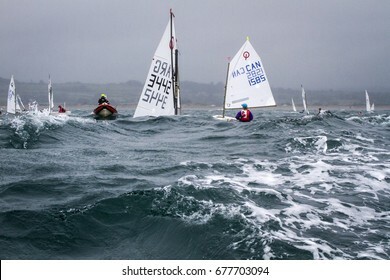 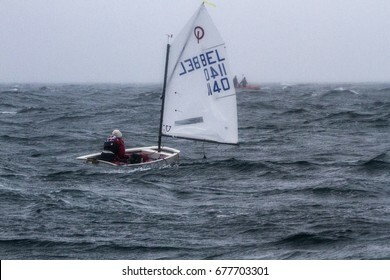 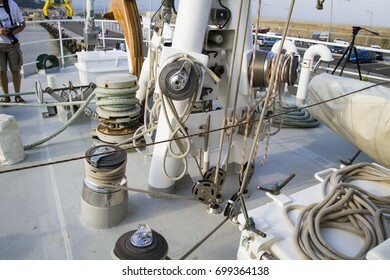 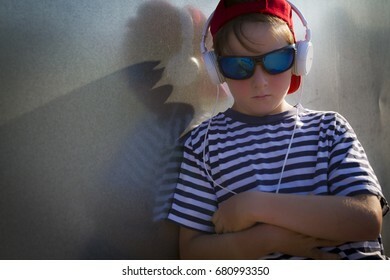 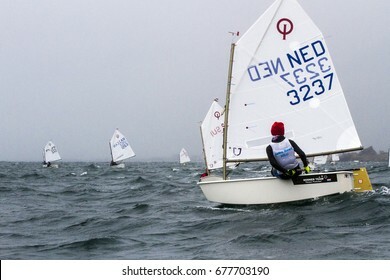 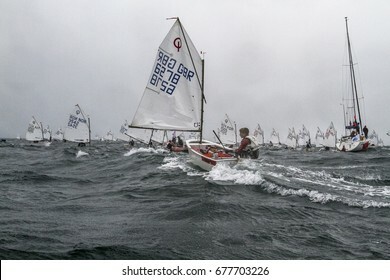 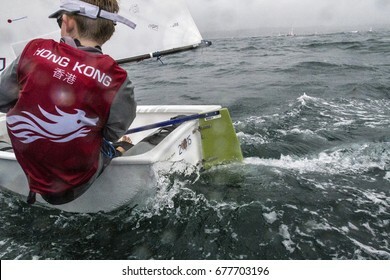 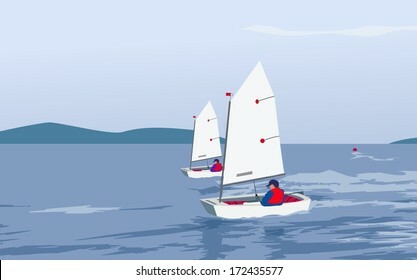 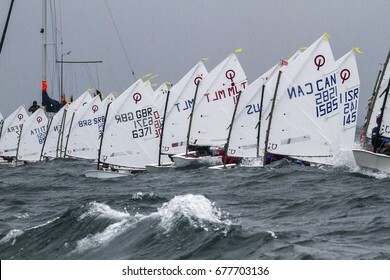 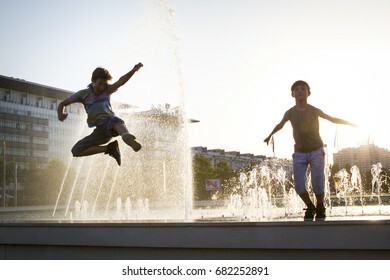 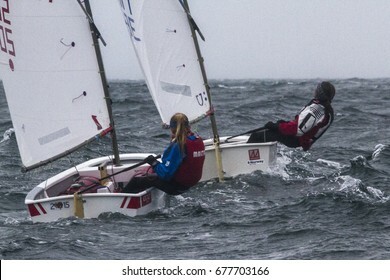 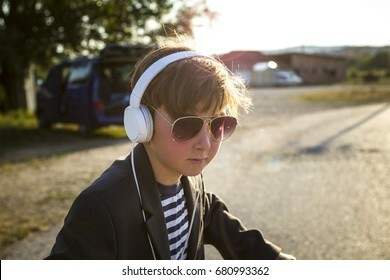 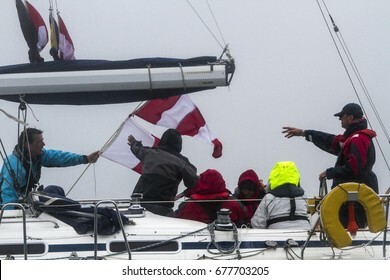 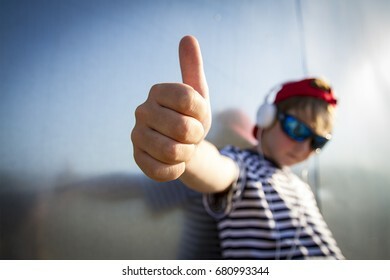 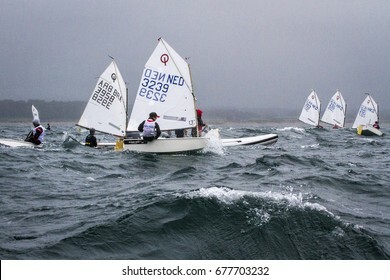 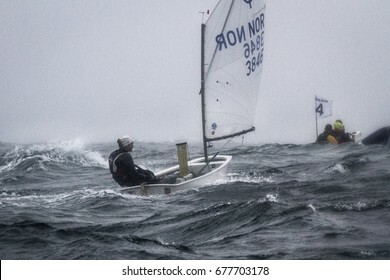 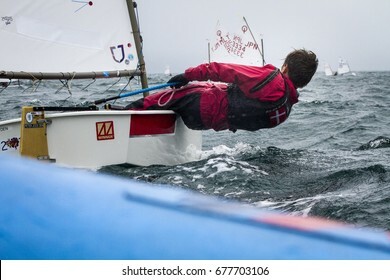 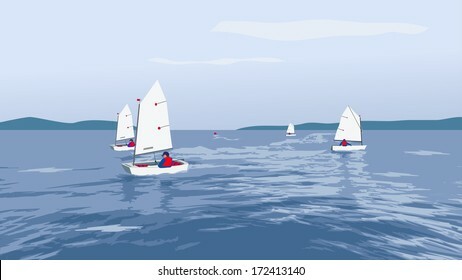 23 July 2015, Young sailors from around the World compete at the 2015 European Optimist Sailing Championships, held at the Welsh National Sailing Centre, Plas Heli, Wales. 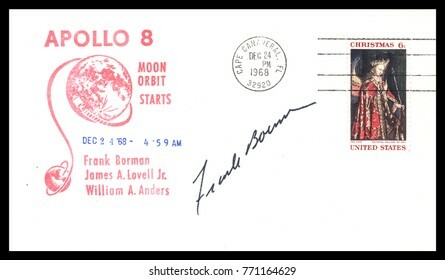 USA - CIRCA December 24th1968 Christmas Eve : Nasa, US postal service first day cover with hand written signature of Frank Borman, commemorating: Apollo 8 spaceship Project. 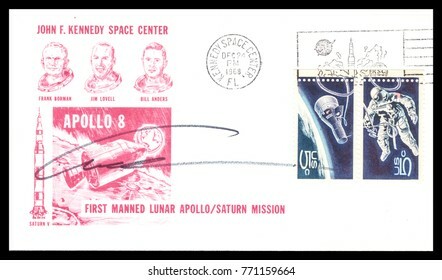 USA - CIRCA December 24th1968: Nasa, US postal service first day cover with hand written signature of Bill Anders, commemorating: Apollo 8 spaceship Project. 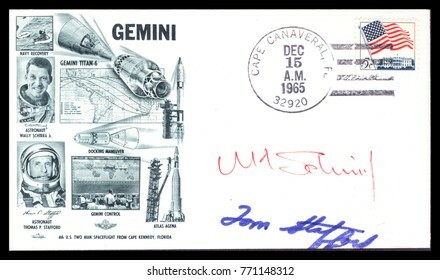 USA - CIRCA December 15th 1965: Nasa, US postal service first day cover with hand written signature of Wally Schirra, Tom Stafford, commemorating: Gemini 6 spaceship Project. 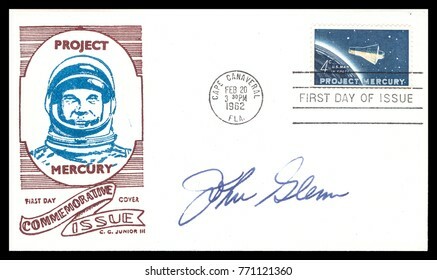 USA - CIRCA FEBRUARY 20th 1962: NASA, US postal service rare first day cover with hand written signature of Astronaut John Glen and crossed postal stamps commemorating: Mercury Project spaceship. 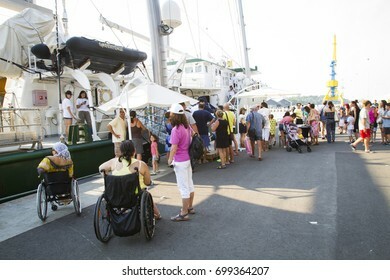 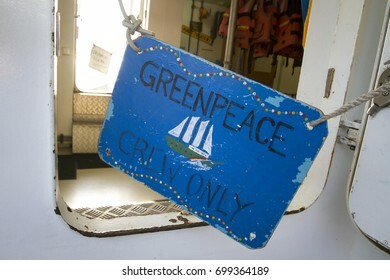 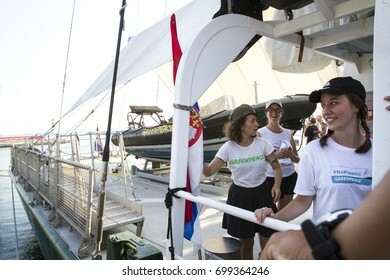 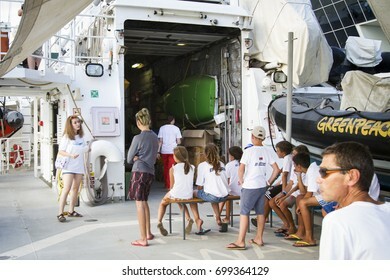 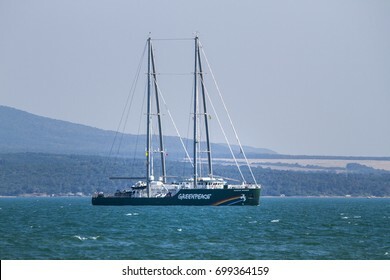 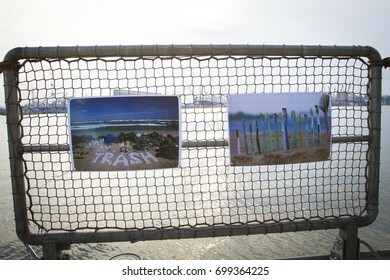 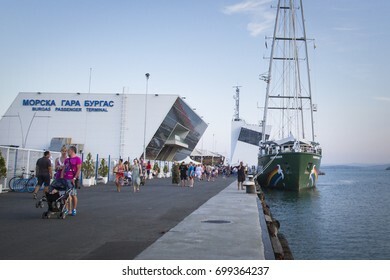 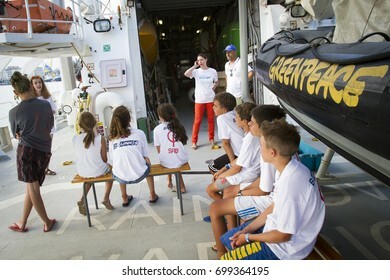 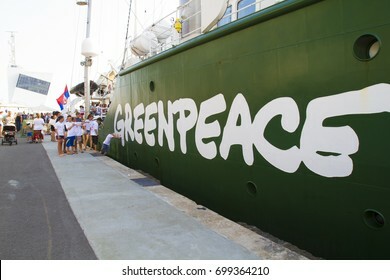 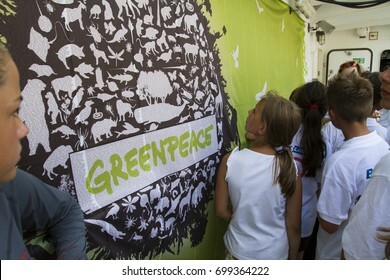 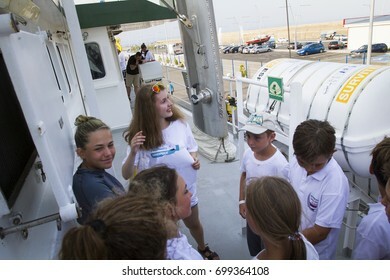 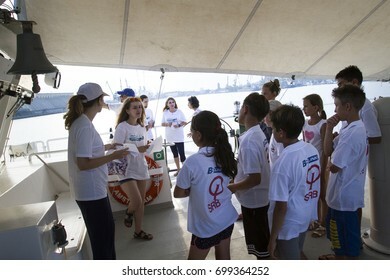 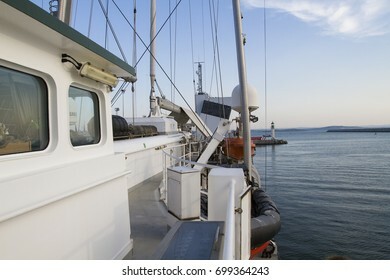 Burgas, Bulgaria, 5th August 2017 - Greenpeace Rainbow Warrior in Port to promote their environmental awareness campaign, NO PLASTIC, a campaign to reduce plastic waste in the Oceans and Seas. 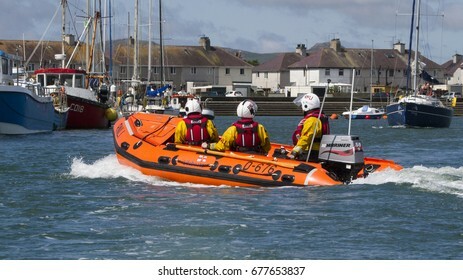 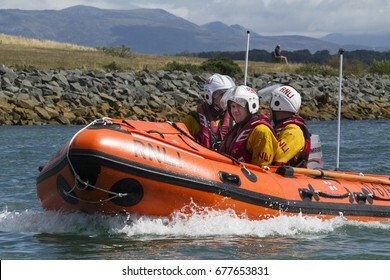 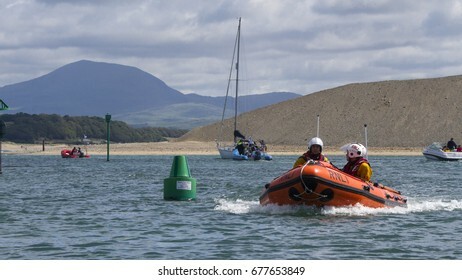 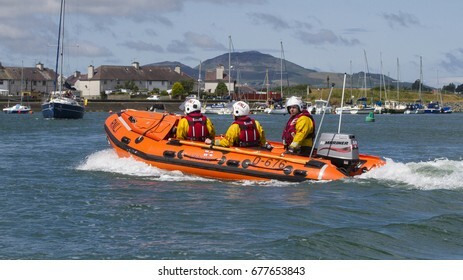 Lifeboat on Patrol, 19th June 2015, Pwllheli, North Wales, UK. 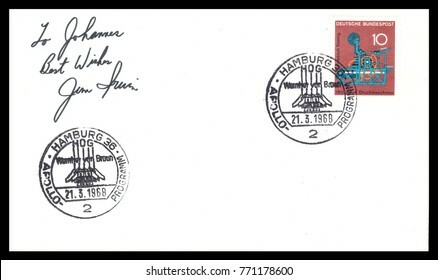 Germany - CIRCA March 21st 1968: Nasa, German postal service first day cover with hand written signature, commemorating: Apollo spaceship Project. 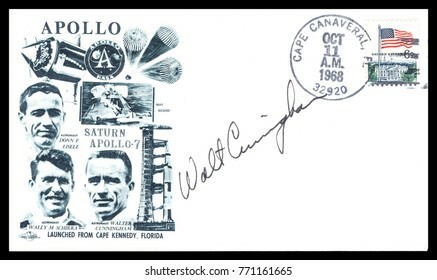 USA - CIRCA October 11th 1968: Nasa, US postal service first day cover with hand written signature of Walter Cunningham, commemorating: Apollo 7 spaceship Project. 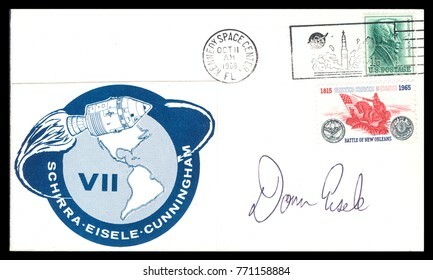 USA - CIRCA October 11th1968: Nasa, US postal service first day cover with hand written signature of Donn F. Eisele, commemorating: Apollo 7 spaceship Project. 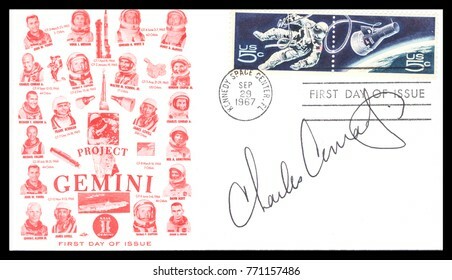 USA - CIRCA September 29th1967: Nasa, US postal service first day cover with hand written signature of Charles Pete Conrad, commemorating: Gemini 11 spaceship Project. 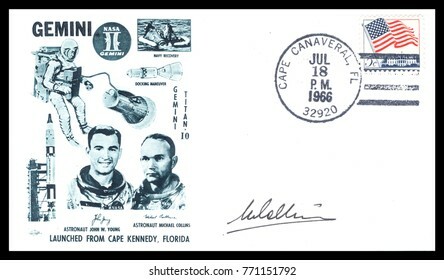 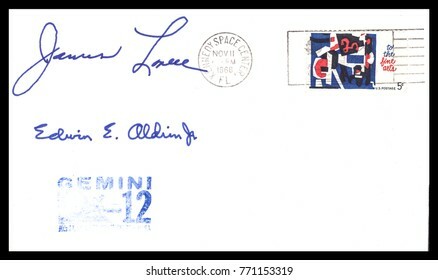 USA - CIRCA November 11th1966: Nasa, US postal service first day cover with hand written signature of Buzz Aldrin, Jim Lovell, commemorating: Gemini 12 spaceship Project. 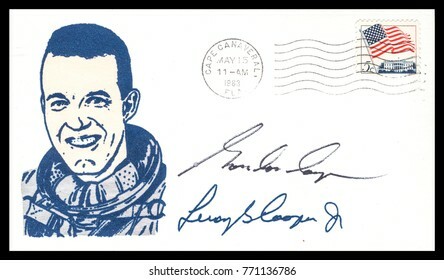 USA - CIRCA May 24th 1962: NASA, US postal service first day cover with hand written signature of Gordon Cooper, commemorating: Mercury Project spaceship. 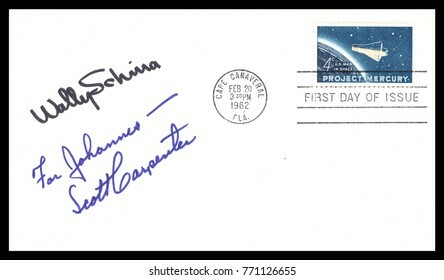 USA - CIRCA May 24th 1962: NASA, US postal service first day cover with hand written signature of Scott Carpenter, commemorating: Mercury Project spaceship. 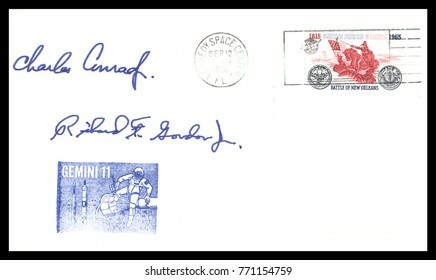 USA - CIRCA September 12th1966: Nasa, US postal service first day cover with hand written signature of Pete Conrad, Richard F. Gordon, commemorating: Gemini 11 spaceship Project. 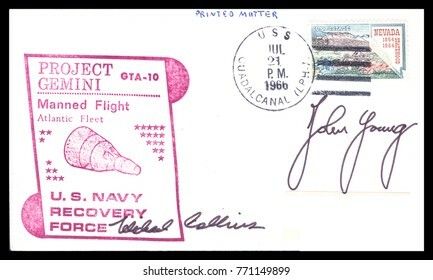 USA - CIRCA July 18th1966: Nasa, US postal service first day cover with hand written signature of Michael Collins, commemorating: Gemini 10 spaceship Project. 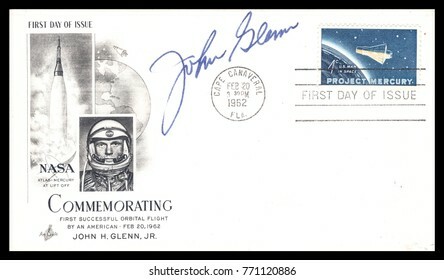 USA - CIRCA July 23rd 1966: Nasa, US postal service first day cover with hand written signature of John Young, Michael Collins, commemorating: Gemini 10 spaceship Project. 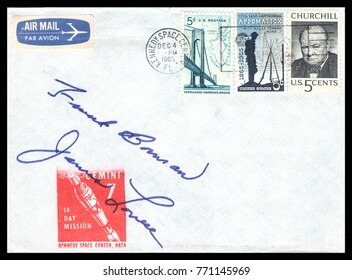 USA - CIRCA December 4th 1965: Nasa, US postal service first day cover with hand written signature of Frank Borman, Jim Lovell, commemorating: Gemini 7 spaceship Project. 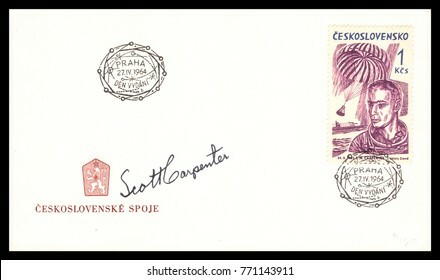 Czechoslovakia - CIRCA May 27th 1964: postal service first day cover with hand written signature of Scott Carpenter commemorating: Mercury Project spaceship. 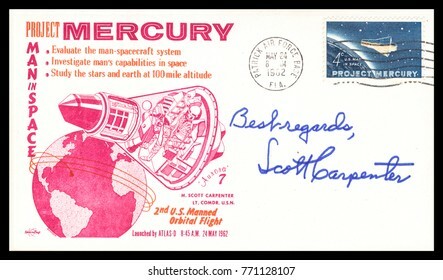 USA - CIRCA FEBRUARY 20th 1962: NASA, US postal service first day cover with hand written signature of Scott Carpenter, Wally Schirra, commemorating: Mercury Project spaceship. 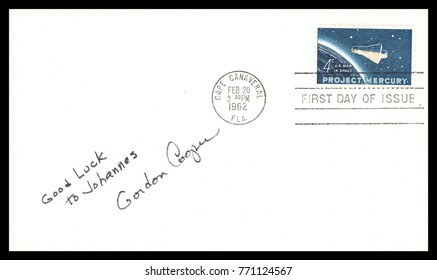 USA - CIRCA FEBRUARY 20th 1962: NASA, US postal service first day cover with hand written signature of Gordon Cooper commemorating: Mercury Project spaceship. 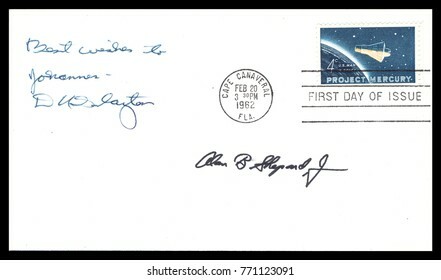 USA - CIRCA FEBRUARY 20th 1962: NASA, US postal service first day cover with hand written signature of Astronaut Donald Slayton , Alan Shepard commemorating: Mercury Project spaceship.